NiRAJ Car rental Romania (Cluj): avoid! 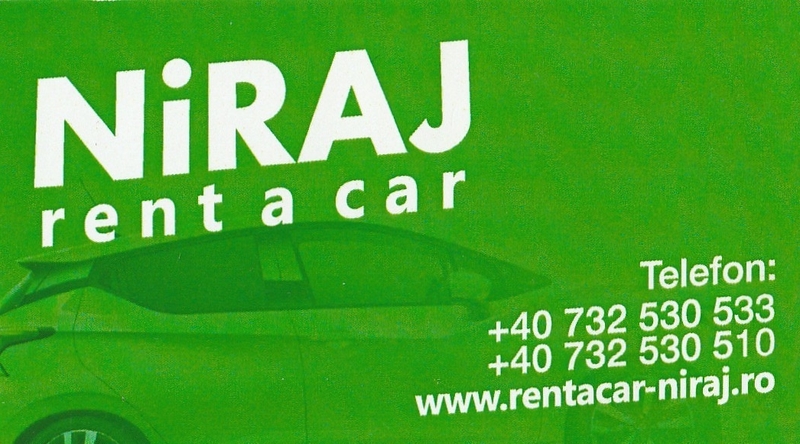 This month we rented a car for 2 weeks at the NiRAJ (NIRAJ PRODCOM SRL) car rental office at Cluj airport in Roumania, all expenses included (except fuel). Not surprisingly they are not a member of the European Car Rental Conciliation Service: you cannot even present your case to a council organised by the car rental industry. We offered to clean the spots which he taught were not OK, but the employee said we needed to take the car to a car wash. When I said that a serious rental company accepts that a car is not entirely clean after two weeks of usage, the employee said NiRAJ is not like other car rental companies (sic). 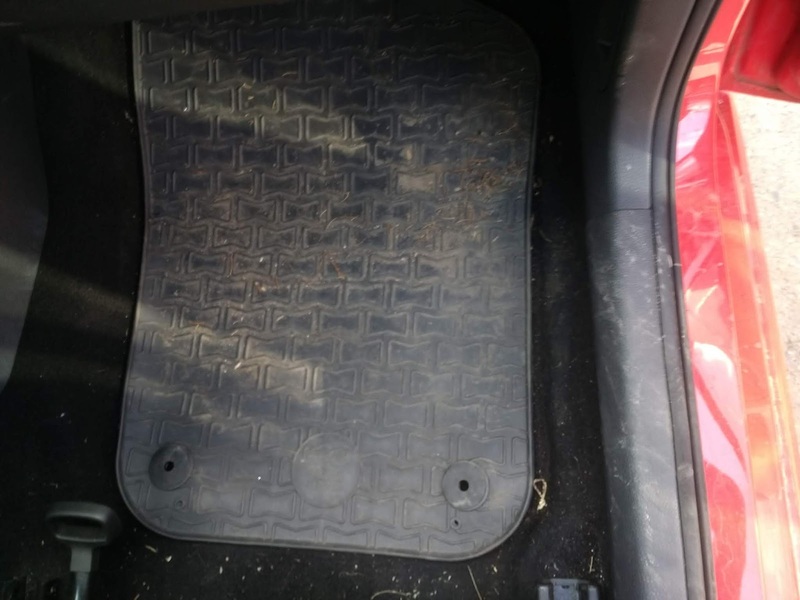 The employee said this was not normal dirt from using the car in the city. When we rented the car, there was no restriction at all we should only use the car in Cluj city. Why would you even rent a car for such usage? 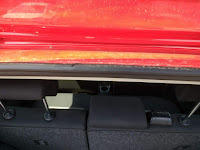 After inspection we mutually agreed there were no new damages (there were already quite some damages when we rented the car). 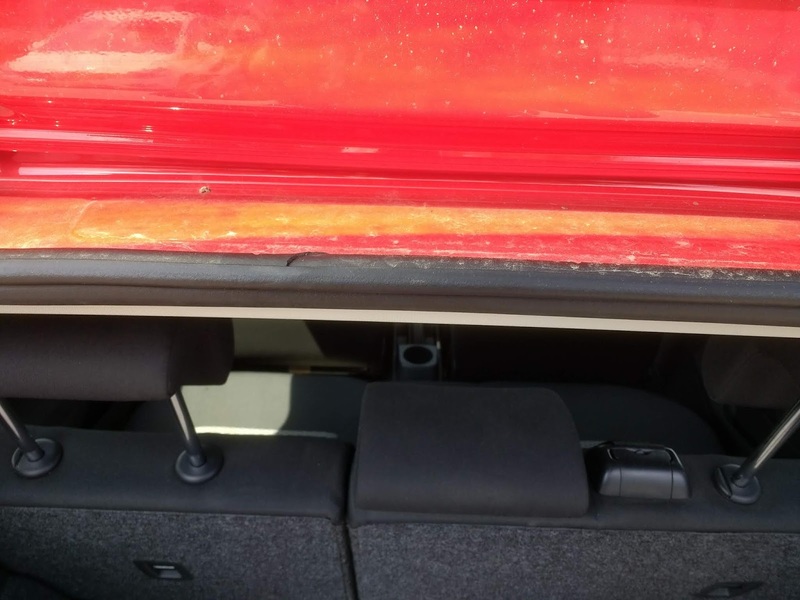 If we would not pay for excessive mud, the employee threatened to check again after car cleaning (without us being present), and substract every scratch he could find from our guarantee. Because we did not want to take extra risks, we payed those cheaters the €20 extra fee. I hope this warning will save you all from getting your money stolen by those guys.